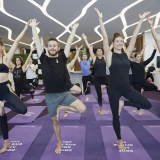 Virgin Australia is today announcing additional flights between Adelaide, Alice Springs and Darwin as well as an update to the current flight schedule to better suit business travellers and expand the airline’s presence in the region. In addition, from 5 September, Virgin Australia’s Wednesday and Thursday flights from Alice Springs to Darwin will now depart at 5.00pm. Virgin Australia’s new Friday afternoon service from Alice Springs to Darwin will depart at 5.00pm. 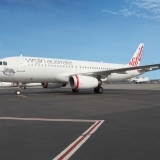 All of Virgin Australia’s Darwin to Alice Springs services depart Darwin at 7.00am and arrive in Alice Springs at 9.00am. 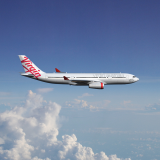 General Manager of Network & Revenue Management, Russell Shaw said: “We’re pleased to be offering additional flights to travellers between Adelaide, Alice Springs and Darwin. “The additional services will support local business and tourism growth as well as give travellers more flexibility with their flight options. The updated timings will also enable business travellers to spend full working days in Alice Springs on Wednesdays, Thursdays and Fridays. 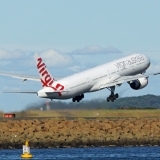 “With these new services, we will now operate a total of five return services per week between Adelaide, Alice Springs and Darwin,” Mr Shaw said. 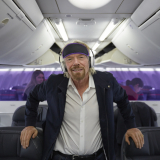 NT Airports CEO, Ian Kew said: “We are delighted to see Virgin Australia increase their services and make innovative changes to their flight timings, which will benefit both business and leisure travellers flying to and from Alice Springs. “Tourism is a key driver of the economy in Alice Springs and this additional access will also improve international connectivity,” Mr Kew said. 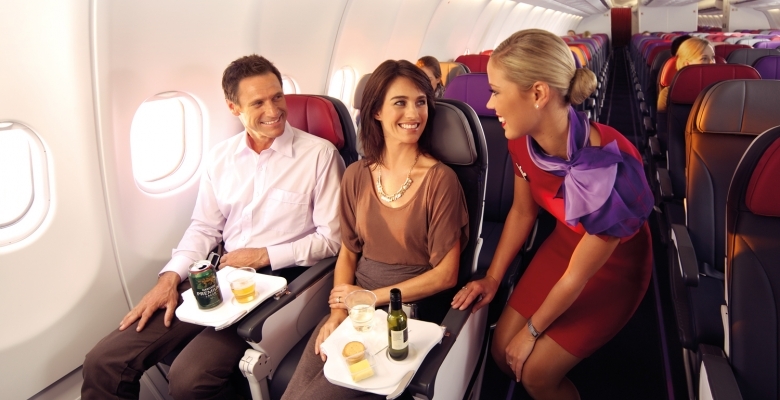 The additional services are on sale now at www.virginaustralia.com.